Since the crash and burn of the conventional record store, artists and record labels have been trying new and different ways to get you to buy music. Some of the methods have included pay your own price downloads, fan club exclusives, deluxe packages with bonus material and the re-emrgence of the vinyl record. Beck has decided to take it to a new extreme, he is set to release his 12th album as a sheet music only release. 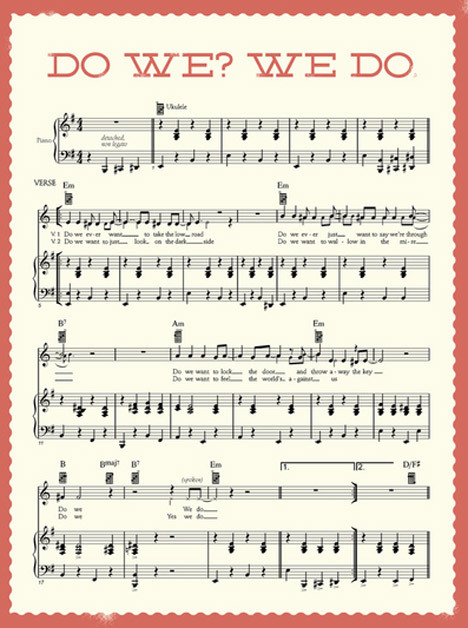 “Beck Hansen’s Song Reader” planned for release on December 11, 2012, has no actual recorded music, just 20 songs worth of sheet music and more than 100 pages of art. If you want to hear the songs you must bring them to life. 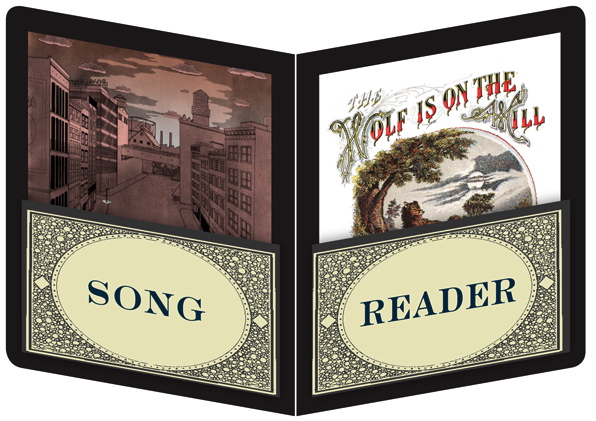 Readers and select musicians renditions of the songs will be featured on the book publishers website and Beck.com. Thumbs up to Beck for originality, I’m looking forward to see how this all pans out.